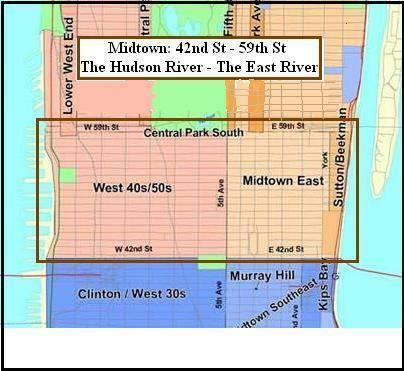 Sutton Place is only two blocks long, between 57th and 59th Streets one block east of First Avenue. It is situated in Midtown East. The breeze from the East River can be felt in the evening and clears the heat waves left from the afternoon. It is not like Park Avenue in that there are not hundreds of cabs and people coming and going here. It's quiet. Sutton Place Price Per Square Feet and using all of 2015, shows at $999.00 PPSF. History - The early settlers built their country estates along the river from the 1700´s to the 1800´s. Breweries, brick yards, coal and lumber mills quickly saw the area as a great place for access to the river. But in 1875, E.B. Sutton, who had made his fortune in the gold rush in California, built beautiful brownstones for a simple peaceful residential area on the east side and Sutton Place was created. The residential creation of Sutton soon went broke as the industry surrounding it took over. At the end of World War I, two real estate tycoons hired the architects of Cross and Cross to build townhomes and common gardens to attract the elite once again. Mrs. William K. Vanderbilt and J.P. Morgan´s daughter, Anne, bought homes here with the Vanderbilt home on 1 Sutton Place now owned by the Heinz Family. Today, Anne´s home is the home of the Secretary General of the United Nations. More high society followed suit and development began and lasted into the early 60´s. The factories soon were converted to apartment rentals and thrived. There are gorgeous town homes on Riverview Terrace and Sutton Square that match the famous architectural designs of Fifth Avenue and at lower prices. The iconic poster image for the film of Woody Allen and Diane Keaton seating on a bench together was shot at Riverview Terrace on Sutton Square, just beneath the 59th Street Bridge. The 357-unit, two-building 60 Sutton Place South is angled as it reaches west along its side streets, giving each apartment at least partial river views. A connecting lobby leads to the underground garage. Now it is urban living here at Sutton Place as opposed to family living. You can walk to work and to the local shops. Prices are not as high as they are on Fifth Avenue but you get all the same amenities. Most of the private schools are uptown in Carnegie Hill. The closest schools are Montessori School that covers nursery through eighth grade and a K through 6 grade school on East 57th Street and there are several pre schools in the area, too. 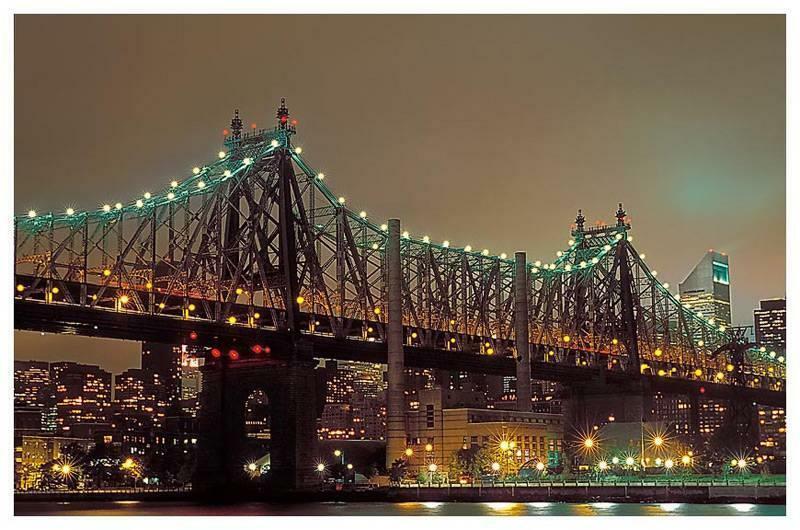 Sutton Place Park is located at the end of 58th Street The bi-level design of Sutton Place Park includes a sandbox and playground equipment, as well as breathtaking views of the Queensboro Bridge. During the spring and summer, the Queensboro Oval serves nearby residents as a ball field. Teams from around the city compete in leagues sponsored by St. Stephen of Hungary's Roman Catholic Church and Bethany Memorial Reformed Church. Throughout the rest of the year, the Queensboro Tennis Club covers the park with an inflatable bubble, and converts the land into a tennis facility, which is run under a concession license. With opportunities for sport and recreation, Queensboro Oval is a thriving oasis beneath a major thoroughfare. Between First Street and York Avenue you can find a wonderful complex of specialty food stores and restaurants called the Bridge Market. The area abounds in first-class restaurants featuring continental cuisine. But among the casual favorites are Sutton Place Bar and Restaurant, Billy's -- the 124-year-old mainstay at 948 First Avenue -- and Neary's, 358 East 57th Street.